Jose Soliz, Vice President of Sales for Churchill's operations in the US said: "We are pleased the Drift Catcher™ continues to help operators cut costs, drive efficiency and improve safety performance across US drilling operations." Churchill Drilling Tools celebrated a landmark achievement recently. Churchill's Drift Catcher, run by operators across the globe to secure positive drift confirmations, celebrated its 2,000th run. The Drift Catcher is easy to use and made up just above the BHA to help improve operators' pipe-drifting safety and efficiency. Traditional methods such as drifting in the derrick not only take up precious rig time but expose personnel to potential injuries from dropped objects. In addition to time savings and improved safety, a positive drift confirmation is available within a few minutes of deployment. Recognizing this opportunity to improve the speed, safety and reliability of the drifting process, a number of US Deepwater clients already confident running Churchill's flagship tool, the DAV MX circulation sub, have added the Drift Catcher to their operations. 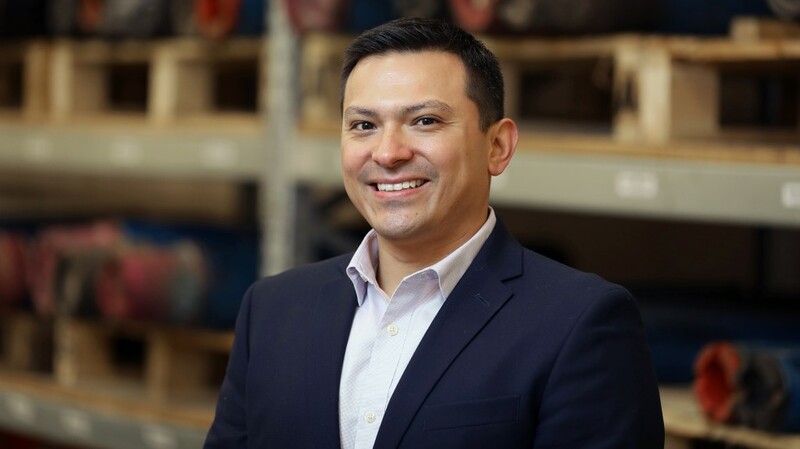 Jose Soliz, Vice President of Sales for Churchill's operations in the US said: "We are pleased the Drift Catcher continues to help operators cut costs, drive efficiency and improve safety performance across US drilling operations." He also stressed that Churchill's partnership approach with clients is a factor in growing demand for the tool. "That operators have run the Drift Catcher on 2,000 occasions, reflects our close working relationship and their confidence in our tool's simplicity, accuracy and its ability to reduce operating time and improve safety."